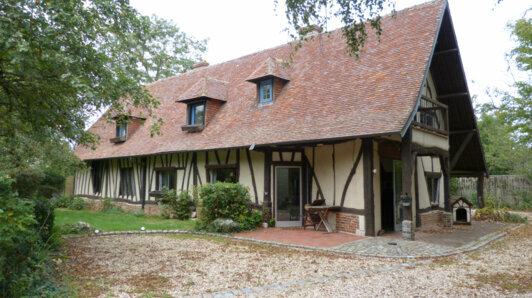 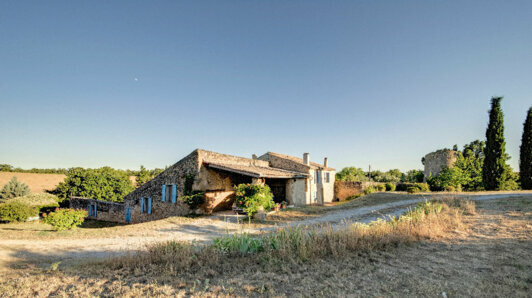 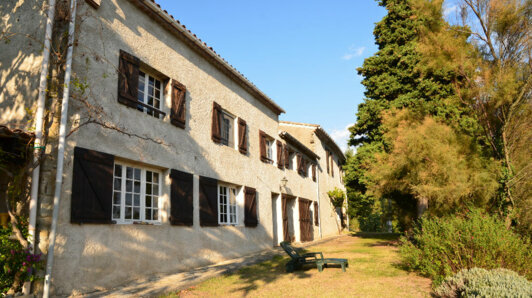 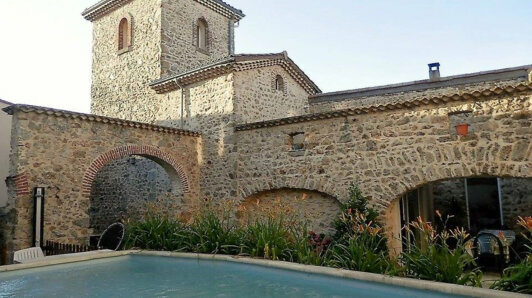 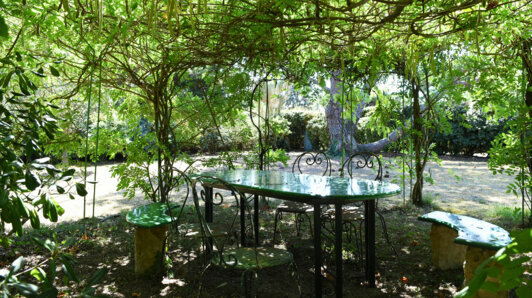 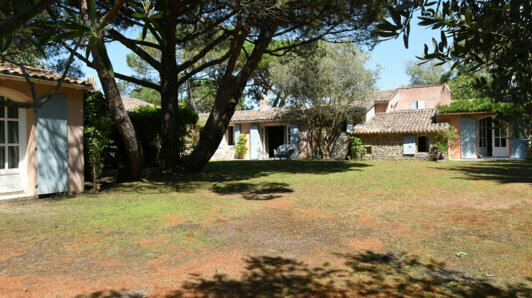 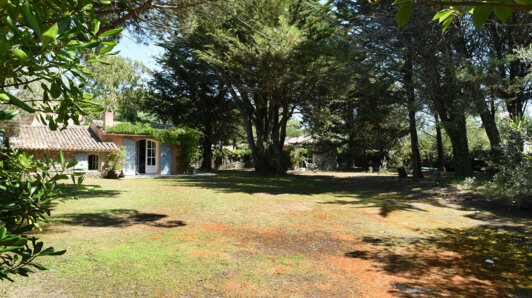 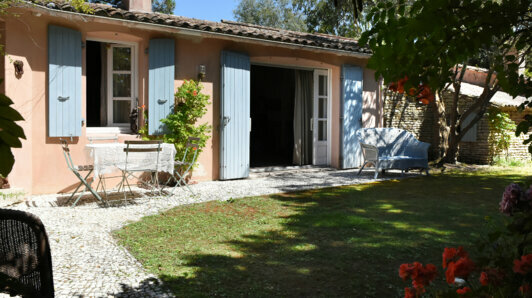 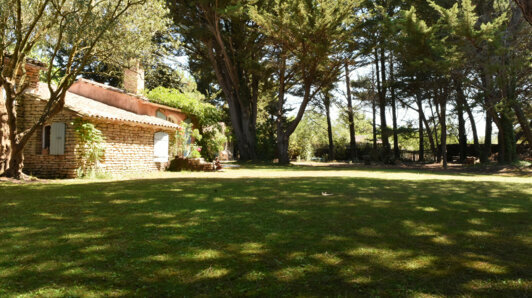 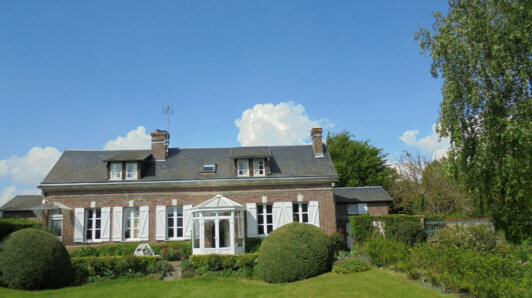 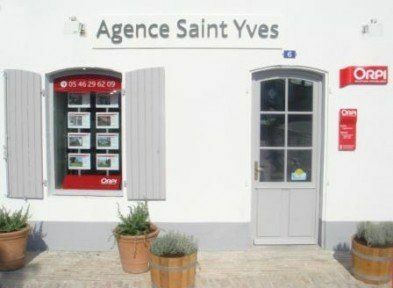 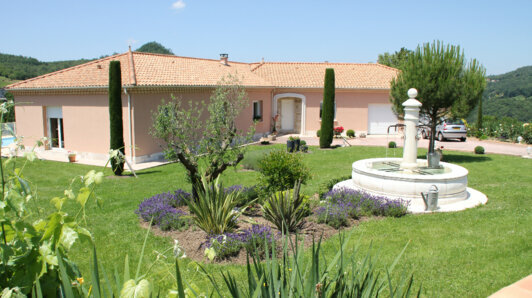 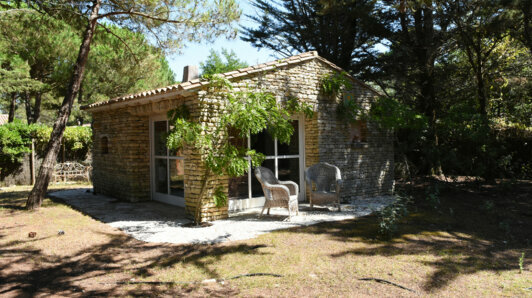 Real Estate Ile de Ré, Les Portes en Ré Ilocated in the pinde forest, on 3500 m2 plot of land, this property full of charm offers: a large living room, a lounge library, kitchen, a master bedroom with dressing room and its bathroom, 3 bedrooms. 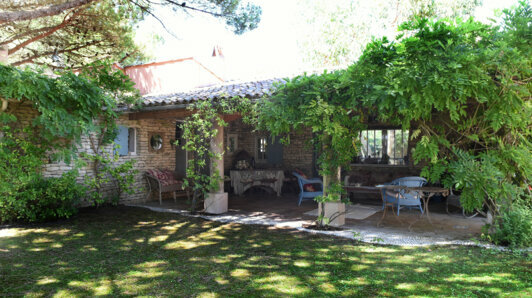 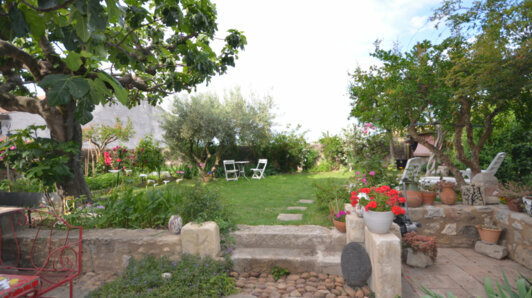 In half floor, a comfortable and independent space with a living room and its terrace. 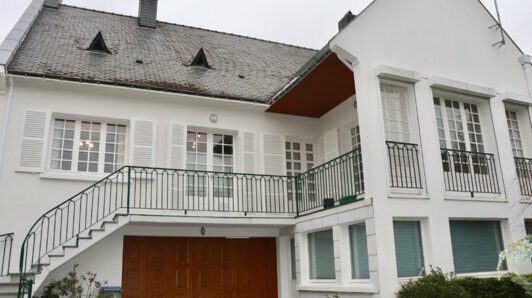 Outside, a spa room with jacuzzi and gymnasium, a workshop and a garage complete this house.